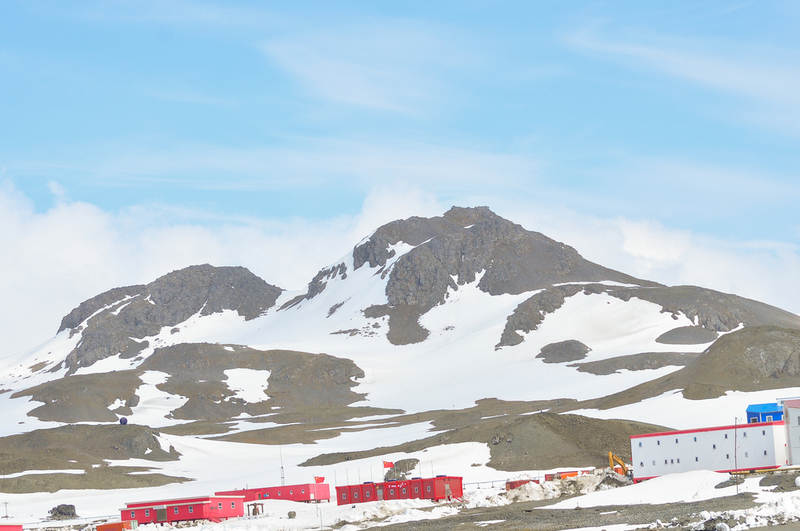 Explore the superb highlights of enigmatic King George Island and discover why it’s so much more than just a springboard for Antarctic adventures. Part of the sub-Antarctic archipelago known as the South Shetland Islands, enigmatic King George is the first port of call for many visitors to Antarctica, be it by air – via flights from Punta Arenas – or by sea, via cruises from the southernmost tip of South America. Whilst mostly renowned for the large contingency of international research bases it hosts, King George is a brilliant destination of its own accord, harbouring a flurry of endemic wildlife and boasting the kind of mountainous icy landscapes that make adventure seekers weak at the knees. When it comes to land coverage – given this island covers 1300 square kilometres – King George would have to be one of the most multicultural regions on the planet. All up, eight countries operate permanent research bases here, which include Chile, Peru, Brazil, Argentina and Uruguay, as well as China, Russia, South Korea and Poland. Holland and Germany also have bases which they only operate in the summer months. All these bases are interconnected by a maze of roads and tracks which stretch for more than 20km (some are even within walking distance of one another) and their work ranges from geographic research to biological and ecological studies. There’s nowhere else on earth where you can literally walk between Russia and Chile…with a side trip to China and Uruguay along the way. 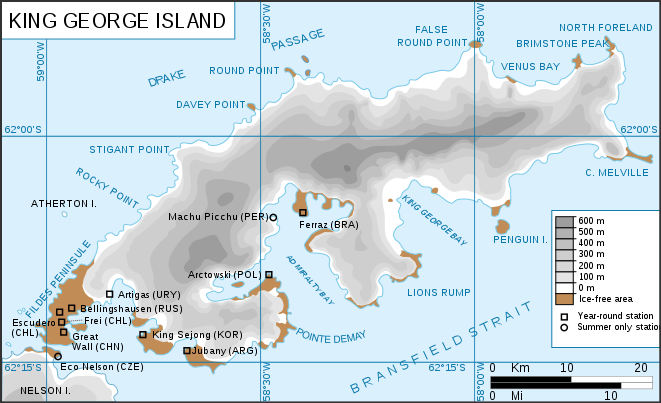 As part of the Antarctic Treaty, no one country can claim sovereignty over King George Island, and although both Chile and Argentina claimed ownership rights (in 1940 and 1943, respectively) these claims aren’t internationally recognised. 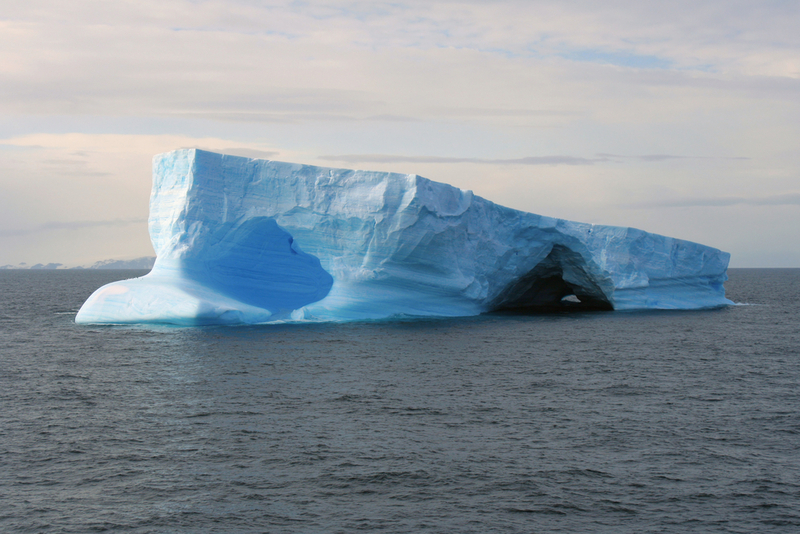 It’s certainly not difficult to understand why this place, above all other in Antarctica, is so appealing to scientists and coveted by countries. King George’s proximity to South America makes transport relatively easy and life here is ever-so-easier than on the peninsula, or deep within the Polar Circle. This is why King George hosts an eclectic array of ‘Antarctic highlights’, which include a marathon, temporary hotels, concert venues, and even villages where scientists can live with their families. There’s a church near the Russian base, one of the southernmost churches on earth, and the island enjoys a modest but fruitful tourist scene to boot. Scientists are always more than happy to welcome tourists into their bases and show them around. For some, the lure of an accompanied delivery of fresh produce is just the incentive they need, although most are just as happy to see new and curious faces as they are about biting into a juicy orange. The scientific bases which welcome tourist visits offer a priceless insight into one of the most fascinating workplaces on earth, and a visit is something all tourists enjoy thoroughly. For those who want to experience Antarctica for just a few days, King George is ideal. 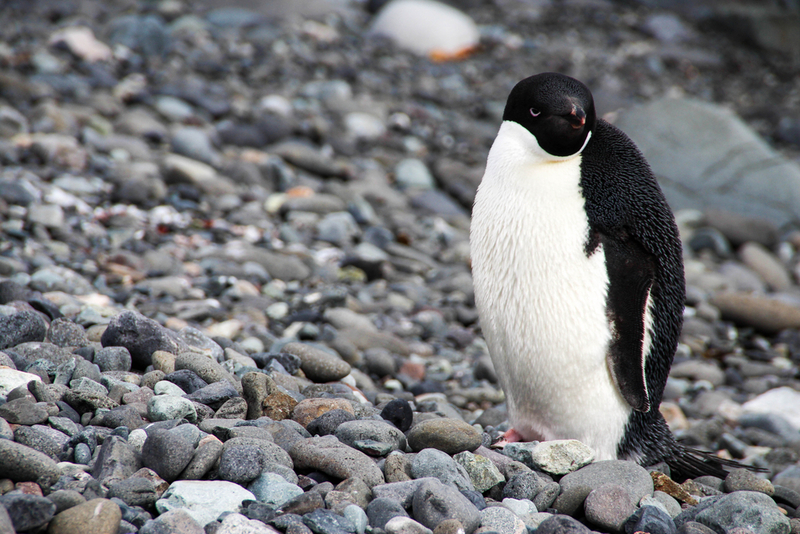 Here, you can cruise on Zodiacs alongside orcas, waddle on pebbly beaches in the wake of Gentoo, Adélie and Chinstrap penguins, and compete with seals for the catch of the day. King George also represents a marvellous entrée for cruise passengers heading further south for more extended explorations. As far as ‘spellbinding introductions’ to Antarctica are concerned, King George really takes its job seriously. Towards the end of the summer season (Feb-March) each year, scientists are also widely entertained by the annual Antarctica Marathon, which has been taking place on King George since 1995. 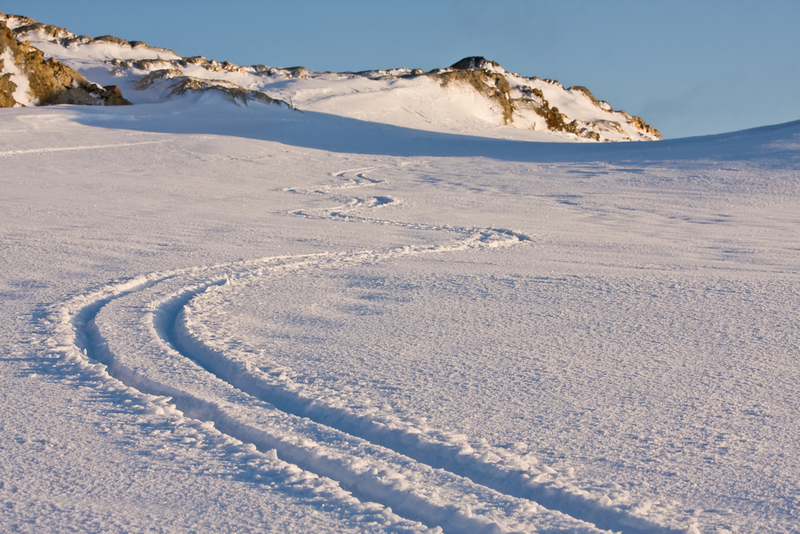 A half and full marathon entice extreme sportsmen and women from all over the globe, and skiers are also welcomed. 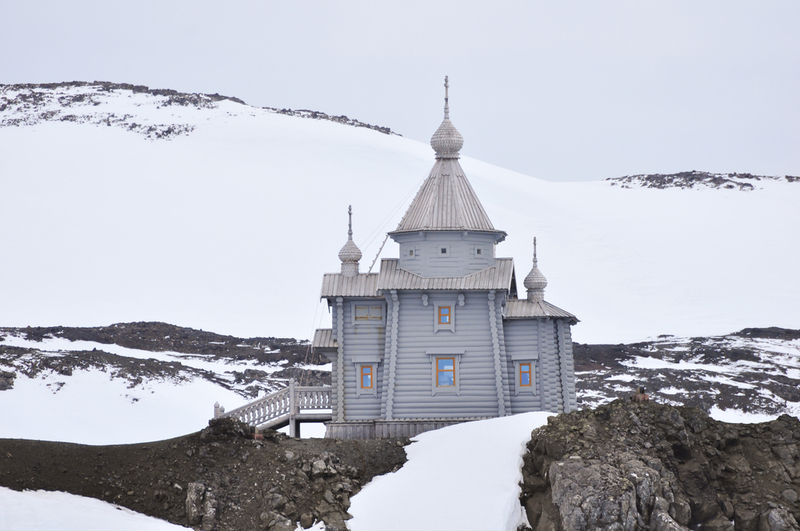 The most eccentric attraction on King George would have to the first Orthodox church ever built on Antarctica. The Church of the Holy Trinity belongs to the Russian base, and considering the propensity of the Christian Orthodox to building churches in some rather inhospitable places (atop precipitous rocky columns in Georgia and in the back of the Siberian beyond) its construction in 2004 probably didn’t surprise many people. The Church went through a few yearly seasonal appointees but now boasts a full-time priest – Father Grigory – who loves the cold so much he’s dedicated 20 years of his life to working in Polar Regions. The church was built using Siberian pine from the Altai region, which was transported on the Akademic Sergei Vavilov, one of the expedition ships which has now become a tourist-carrying vessel and is one of the best Antarctica cruise ships around. The stream which separates the Russian base from the Chilean one has been aptly dubbed ‘the River Jordan’ and the priest blesses water from this stream to perform mass and even its first wedding, that between Russian and Chilean researchers. With an impressive full wingspan of over 2 meters, the Giant Petrel with its powerful beak is undoubtedly the queen of King George’s beaches. Bird enthusiast or not, you can’t help but be overawed at this magnificent creature, one of the island’s most iconic sights. Locally known as ‘stinkers’ due to their rather pungent odour, Giant Petrels are a type of Tubenose, the name given to seabirds which have evolved a genius inbuilt filtering system – right on their nose – enabling them to filter salt from seawater for consumption. Giant Petrels are solitary creatures who live on their lonesome for most of the year, coming back to Antarctica in summer to breed. On the beaches of King George Island, you’d be excused for thinking they’ve catching up on a year’s worth of gossiping. Charter flights from King George Island depart from Punta Arenas in Chile, and Ushuaia in Argentina. You can choose to only visit King George or catch a ride on an expedition cruise ship to the Antarctic Peninsula from here. This would save you crossing the Drake Passage by ship if that’s a concern you have. A great majority of cruises departing from Ushuaia invariably include a stop here on their way down to the Peninsula, so make sure to check the itinerary of your intended cruise if you wish to include a visit. Visiting Antarctica offers an array of unforgettable experiences, and visiting King George Island can either be that once-in-a-lifetime Antarctic experience you’re dreaming, or the start of an even bigger odyssey to the last icy frontier. Whether you wish to visit by sea or by air, we can help get there, so check out our King George Island options and contact us for more info. Follow in the wake of legendary Sir Ernest Shackleton as you sail via Elephant Island to ruggedly beautiful South Georgia. Here amidst incredible wildlife encounters that include the world’s largest king penguin colonies, there are opportunities to explore active research bases, abandoned whaling stations and to visit the final resting place of Shackleton.